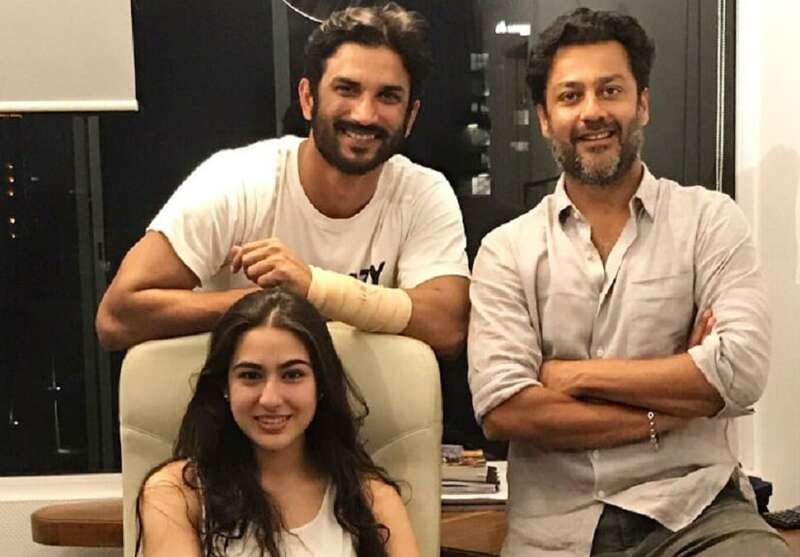 Amid reports of a serious legal battle between the director of Kedarnath, Abhishek Kapoor and producer duo Prerna Arora and Arjun N Kapoor of KriArj Entertainment, the team marks the beginning of the second schedule of the shoot. Abhishek Kapoor took the Twitter and posted a video of the puja ceremony from the sets and hinted at the shoot's beginning last week. 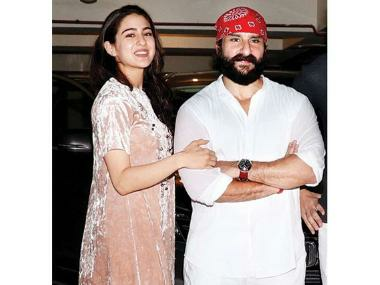 Kedarnath will be the debut film of Saif Ali Khan and Amrita Singh’s daughter Sara Ali Khan. Sara stars opposite Sushant Singh Rajput. Sushant on Saturday posted a picture on Twitter too that has director Abhishek and Sara in it, captioning it as, "Jai Shiv Shambhoo ! #kedarnath #scriptreading #backtothegrind". SSR's post further reinforced that all is still well with Kedarnath. Earlier this month the film's shootings and other development were stalled due to a major fall out between the director and producer. While both the parties blamed each other for it, Abhishek maintained that the film won't be shelved. It was even reported that the producers moved to the court and the film got into a legal trouble. 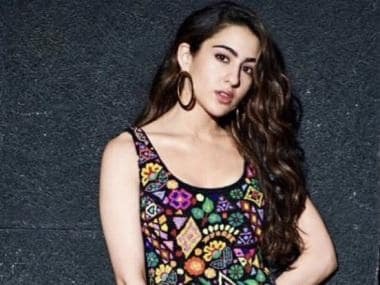 However, Abhishek Kapoor had earlier said in an interview, "The film is very much on and it is just a matter of little time that we will finish the film and share it with the world." Even Prerna Arora hinted at coming to a solution with the opposite party recently. “We are seeking justice from the high court and, at the same time, there could be moves to come together and make the film. Anything can happen. Kedarnath is our film. We tried to figure out the right way to do things… We are nobody to speak on anybody individually but we are waiting for the court procedure,” she told freepressjournal.in. The film is slated to release on 21 December, 2018.